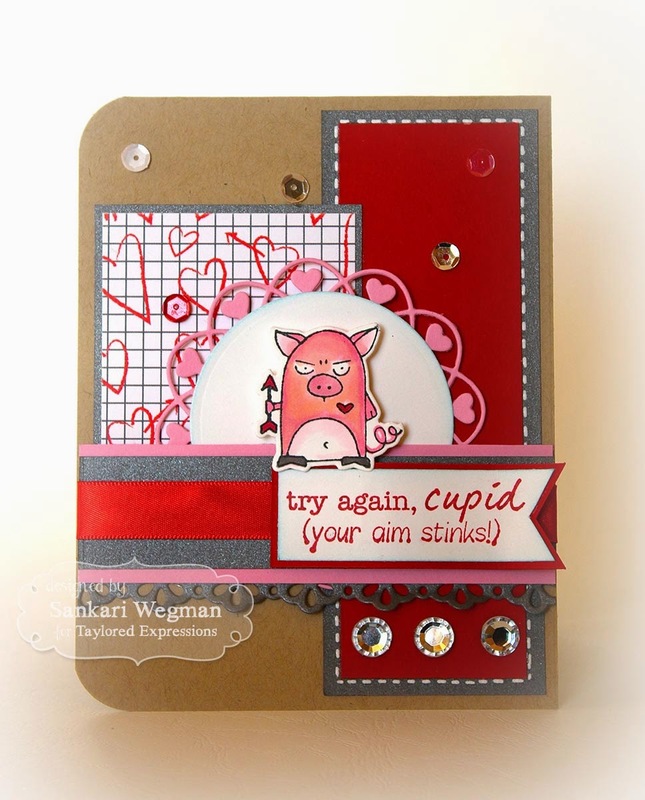 Sankari's Sunshine Corner: 7 Days of Love - Day 1: Try Again Cupid!!! 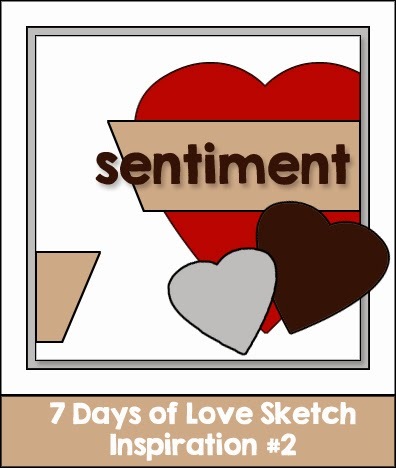 This week my friend and fellow DT member Jen Shults and I decided to countdown to Valentine’s Day with 7 days of Love Cards! 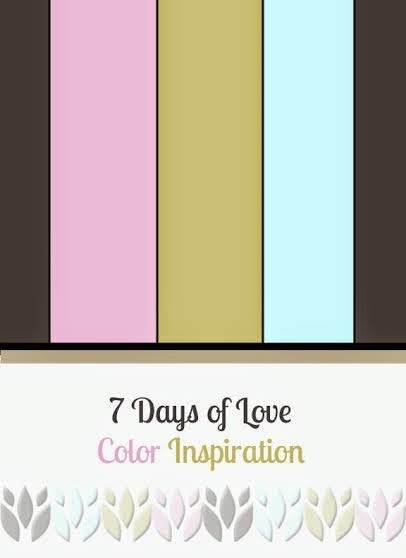 Each day this week we will be celebrating by posting a card all about love on our blogs! 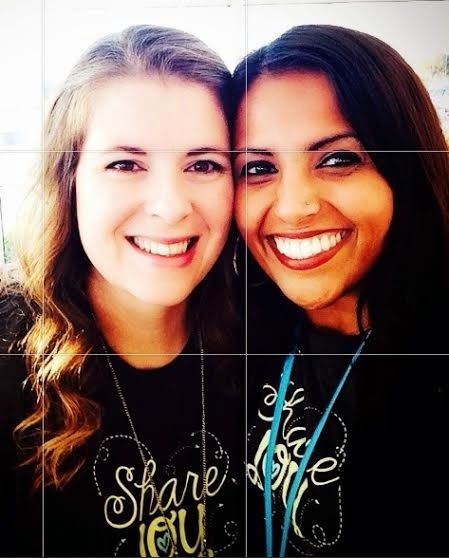 I love this picture of us taken in the fall of last year at a Taylored Expressions event called Share Joy. It was so great to finally meet her in person after drooling over her amazing creations and sketches on her blog!! 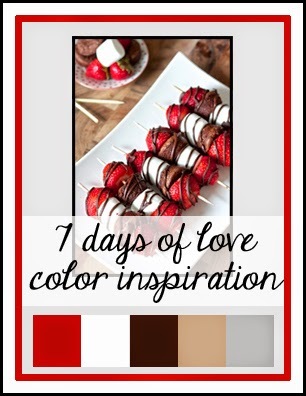 Stop by our blogs each day for a fun little love surprise! I had so much fun creating this card just for the pure fun of it!!! 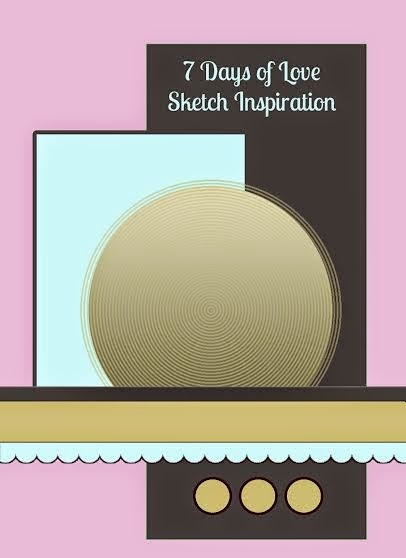 Please hop over to Jen's Blog today and see what magical awesomeness she has created for our first day of our 7 Days of Love crafting fun!!! Please hop over tomorrow for some more "LOVE" card fun!! Too funny! Love your Valentine. :D Thanks for the inspiration. I totally love that stamp set and your adorable card. I will have to get that set because it cracks me up, and I love Valentine's Day. Oh my goodness! Your card made me smile big!!! I think I might need that stamp set! Lol!!! 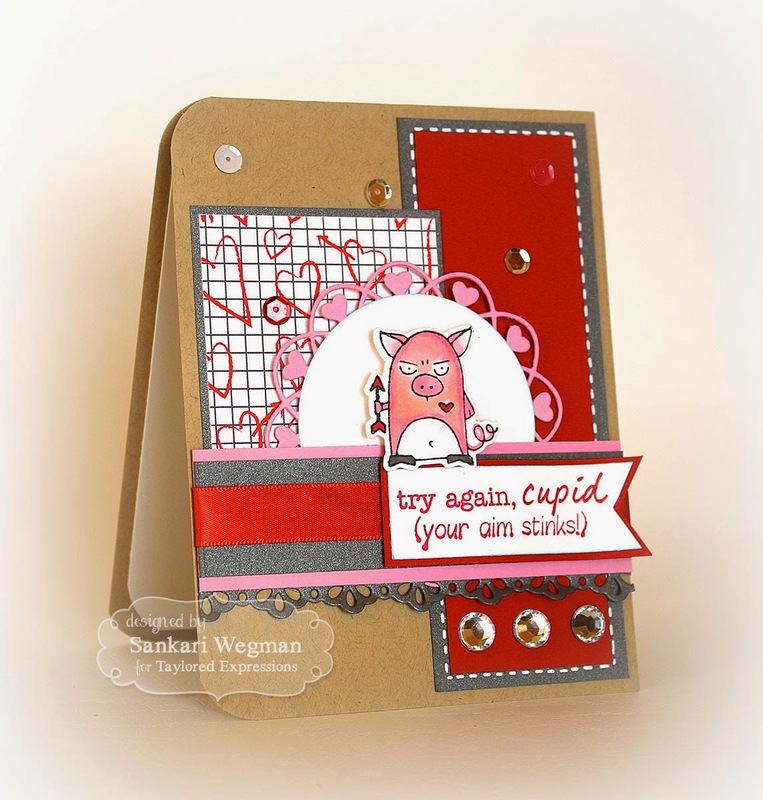 Super cute, Sankari...I'm lovin all the pretty papers, colors, and details you used on this adorable Valentine!! !